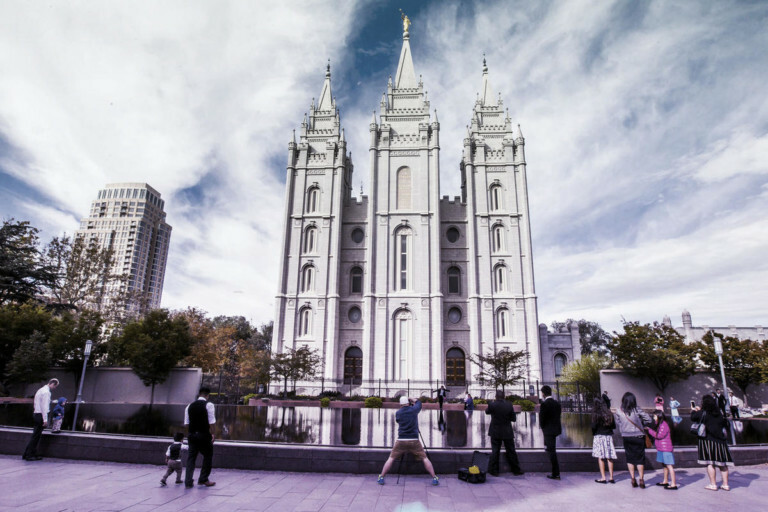 Divorced Mormons and single men 31 and older may now serve as temple ordinance workers, The Church of Jesus Christ of Latter-day Saints confirmed on Wednesday. Until now, single men could serve as temple ordinance workers through age 30. Women already were eligible to serve beyond age 31. The updated policy removed a waiting period following a divorce. The policy was circulated to temple presidents last week. The faith has 157 operating temples.